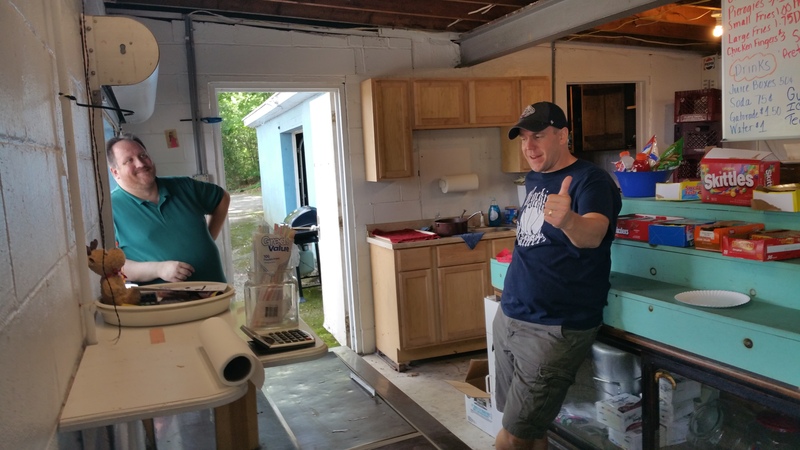 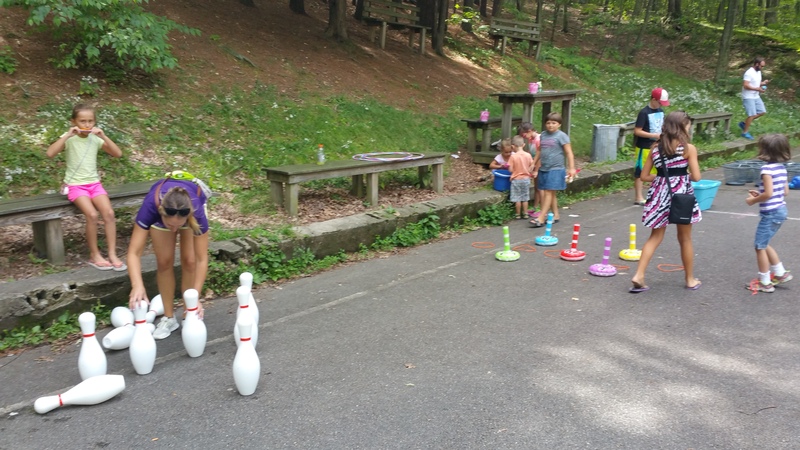 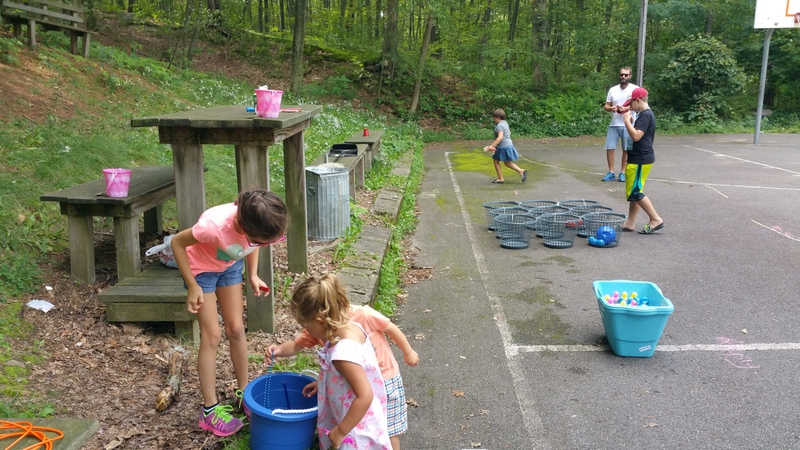 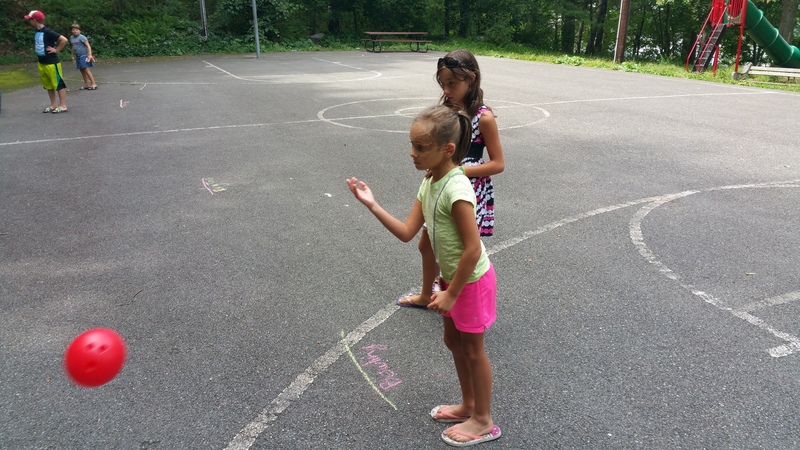 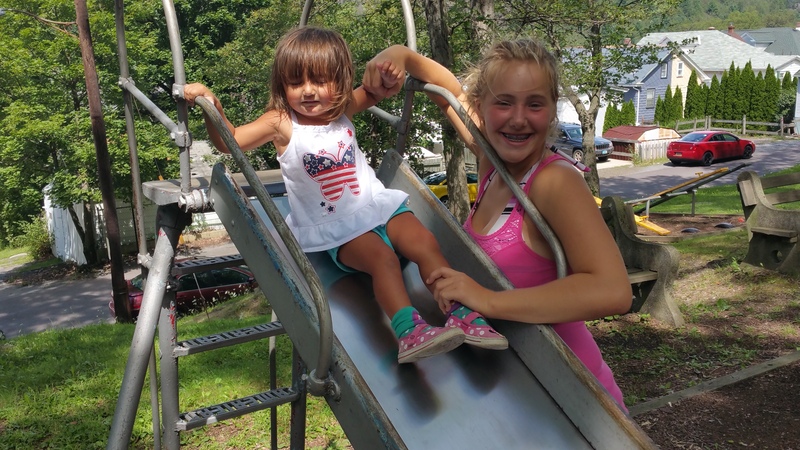 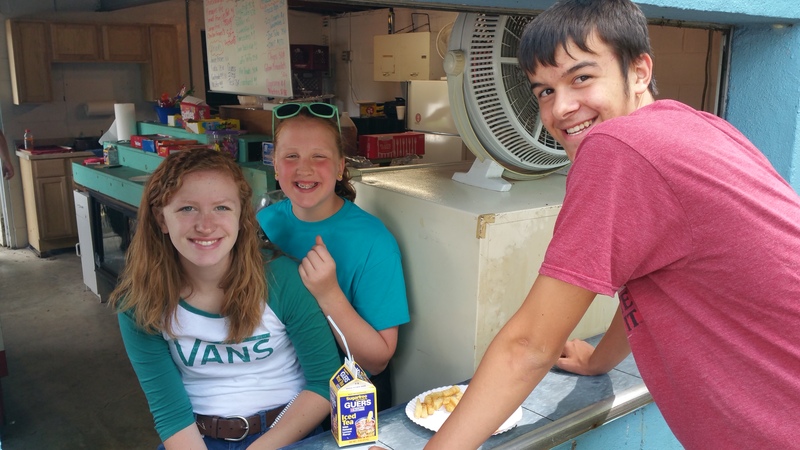 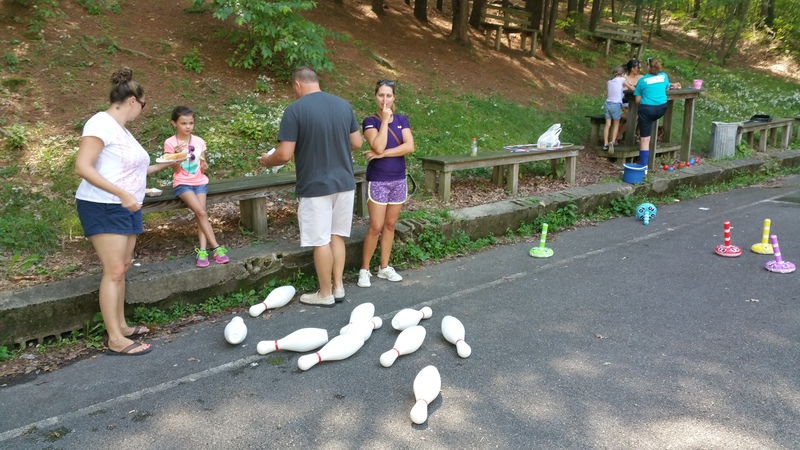 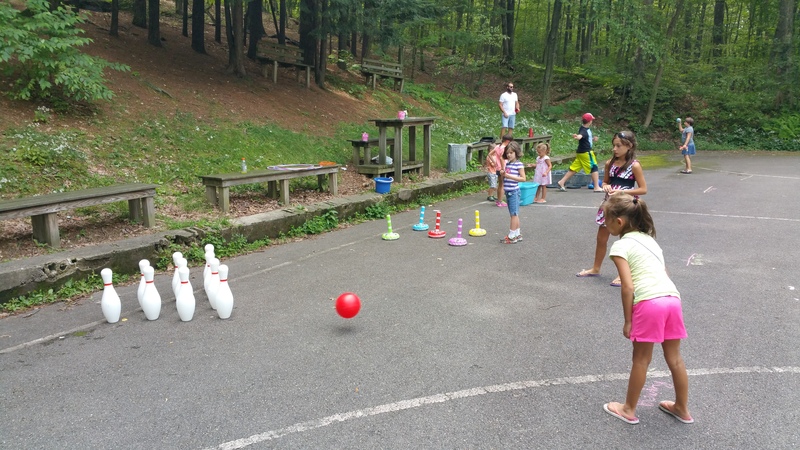 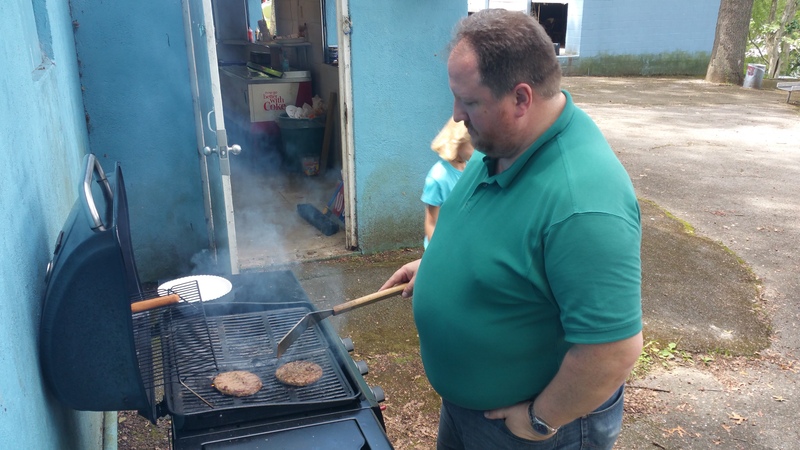 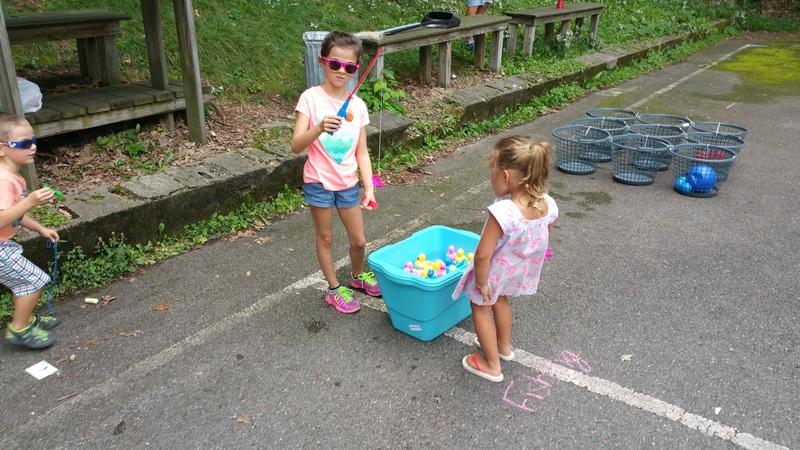 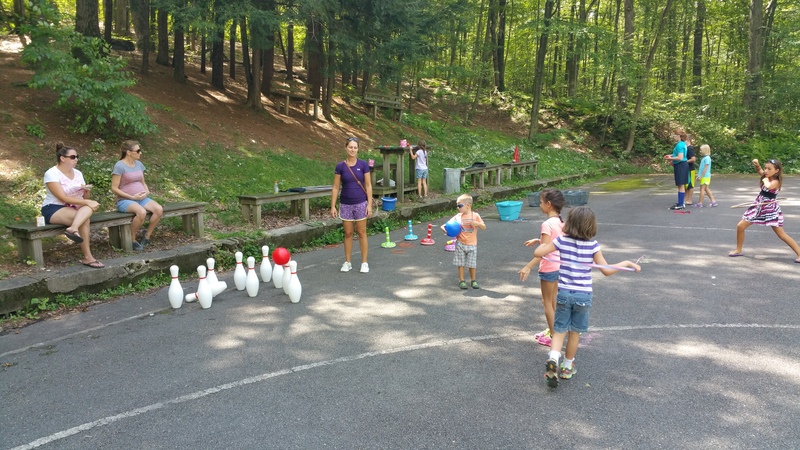 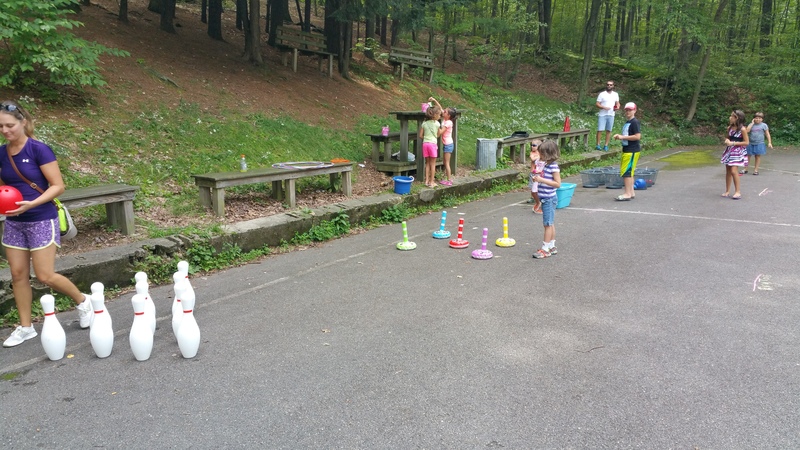 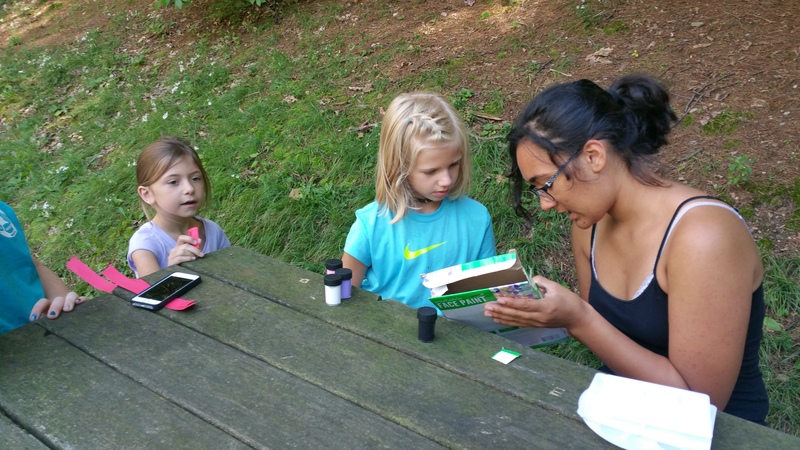 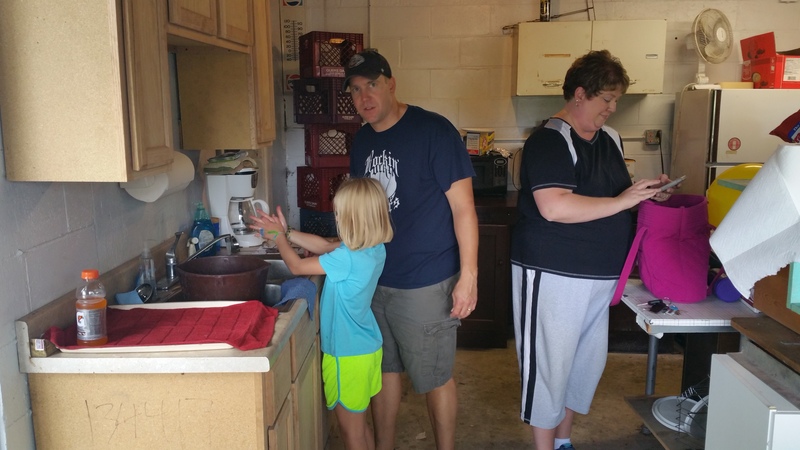 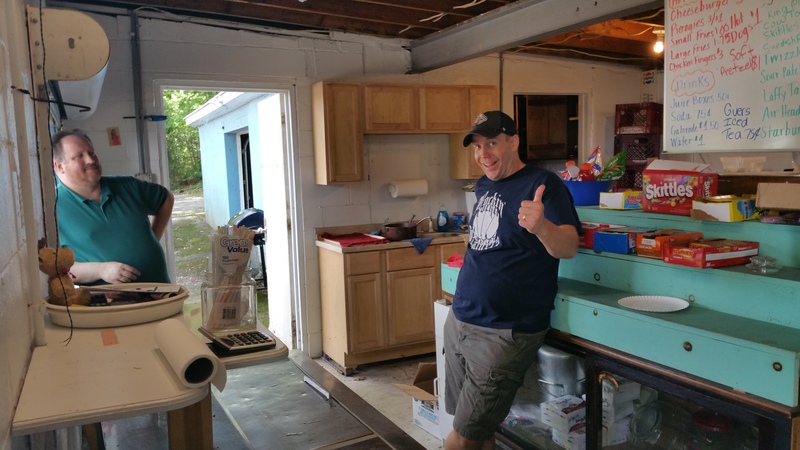 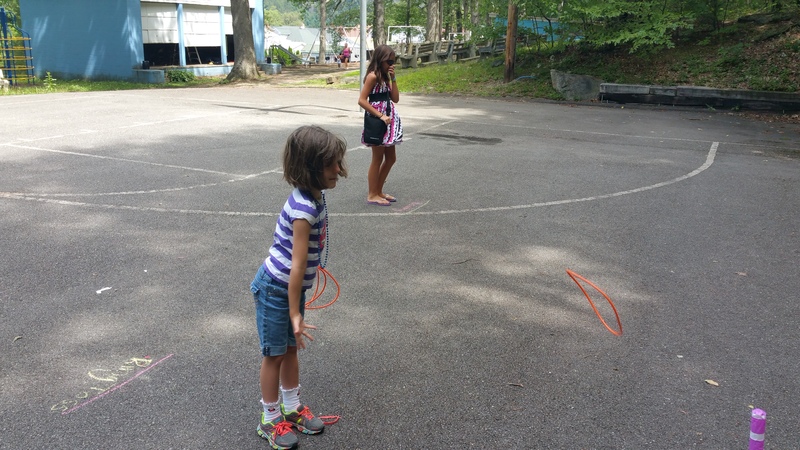 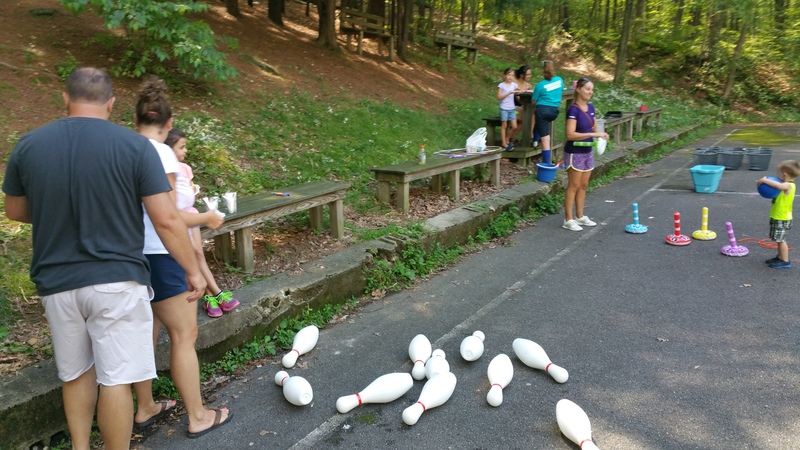 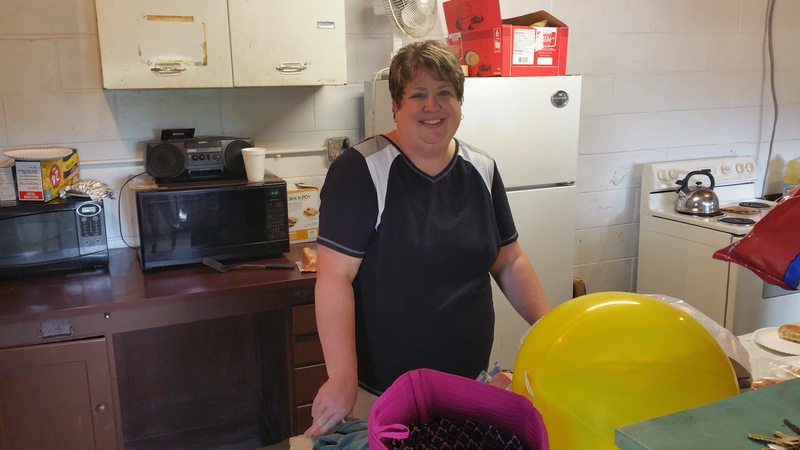 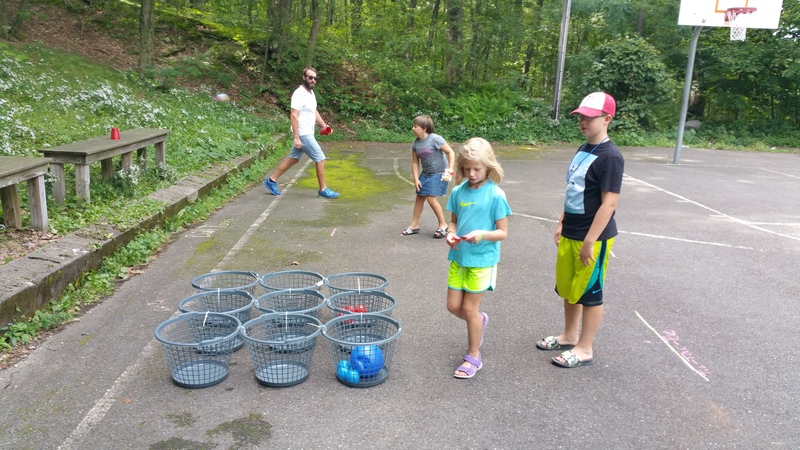 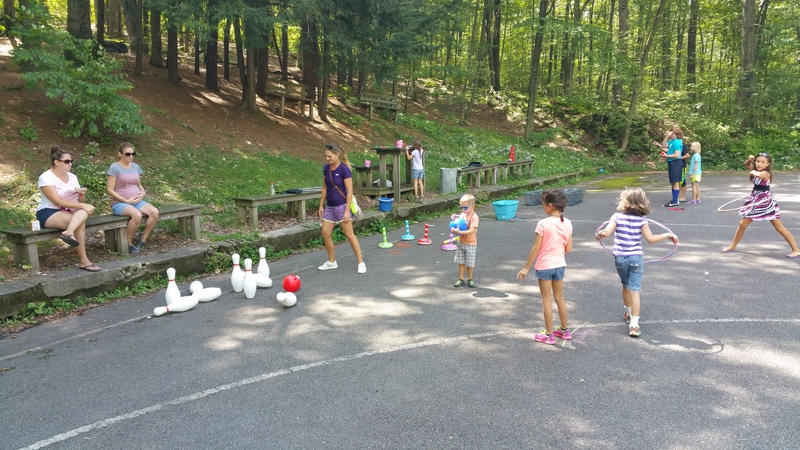 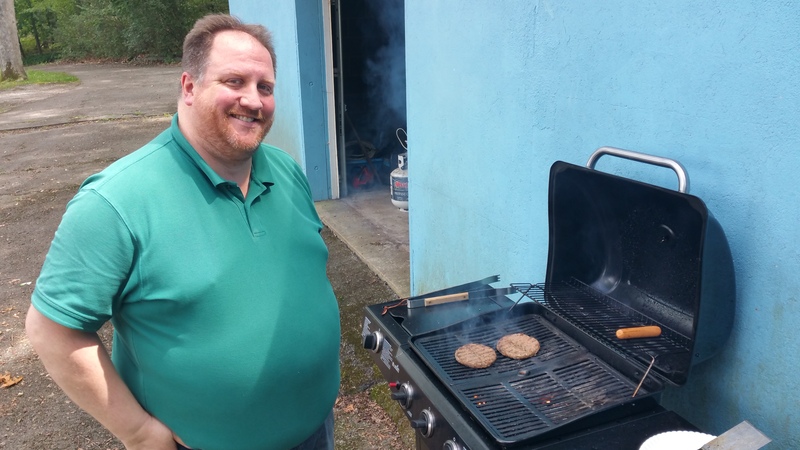 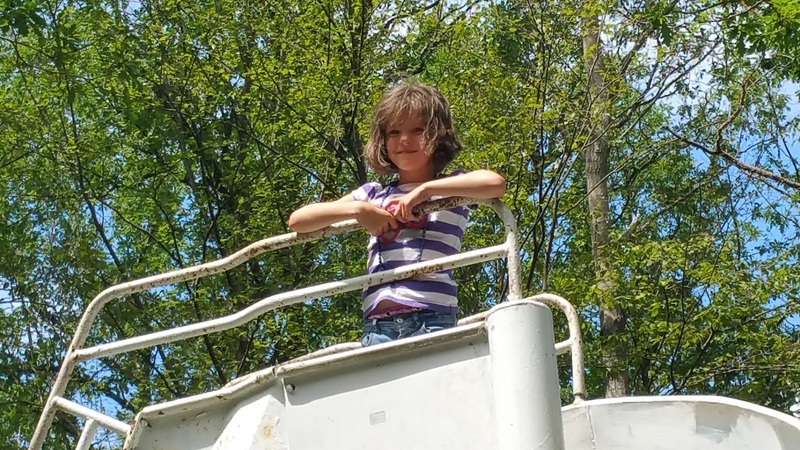 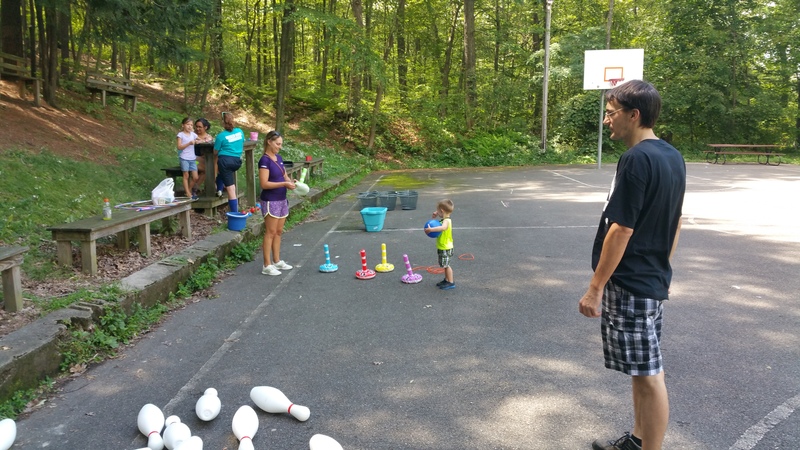 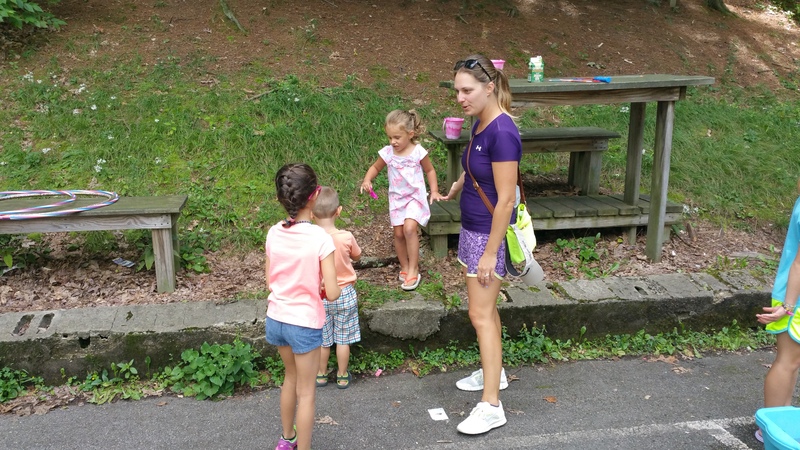 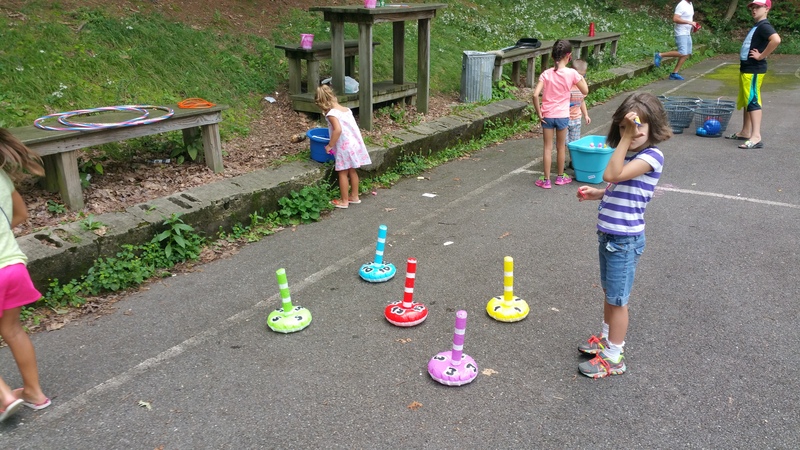 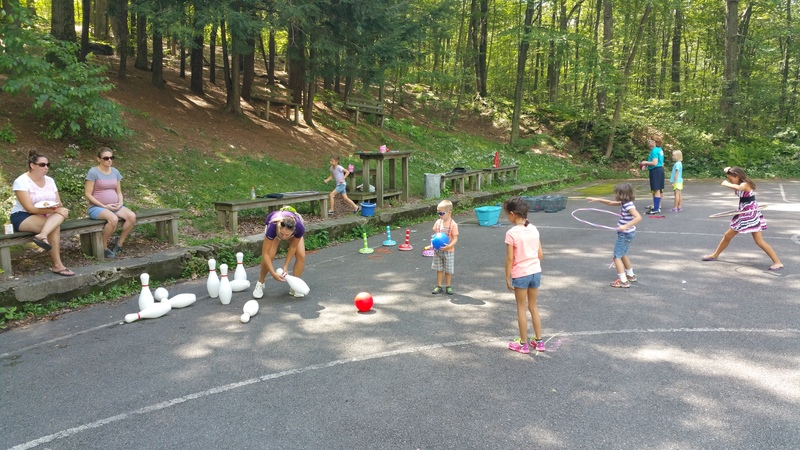 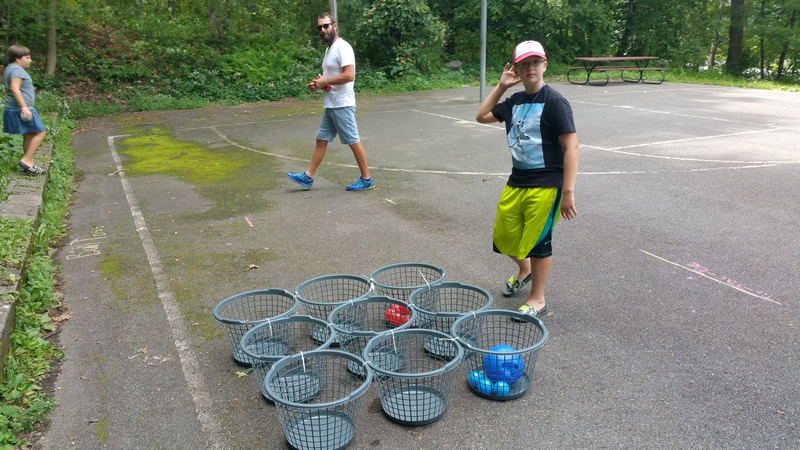 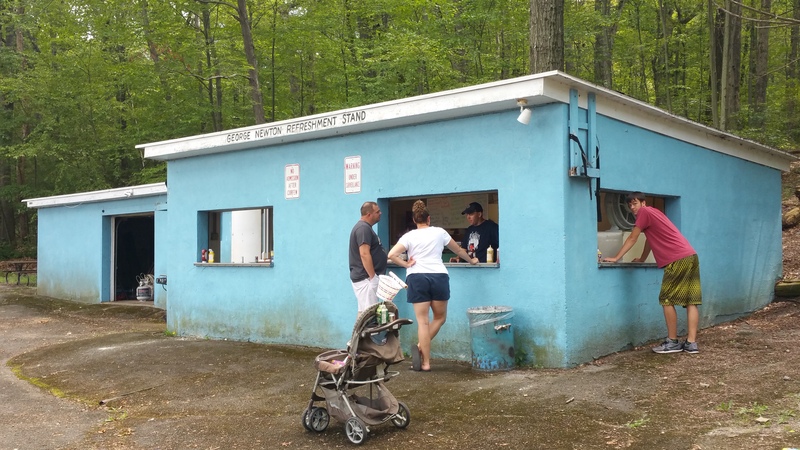 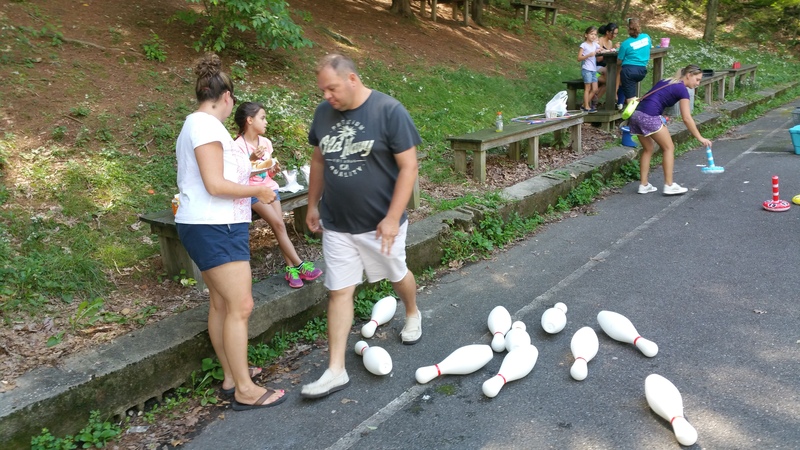 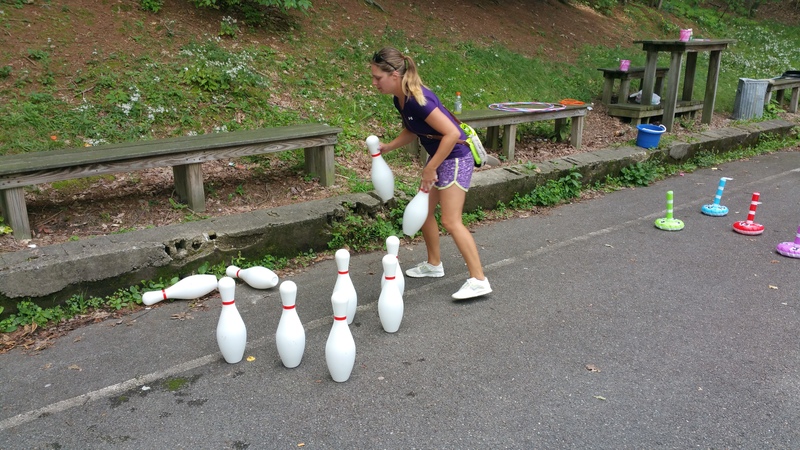 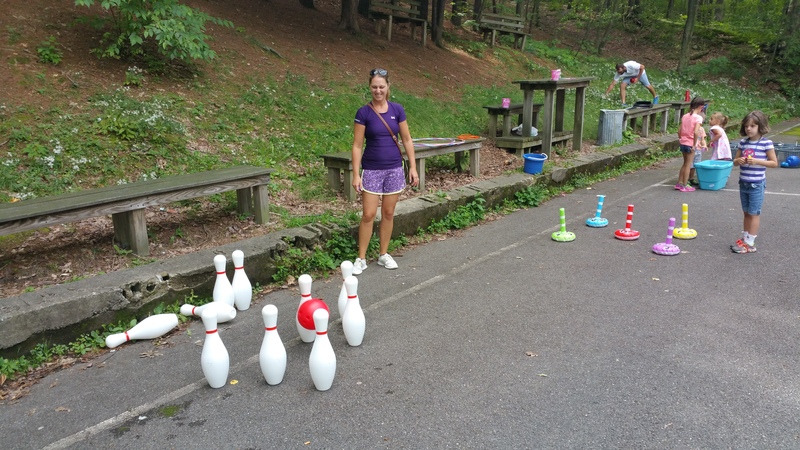 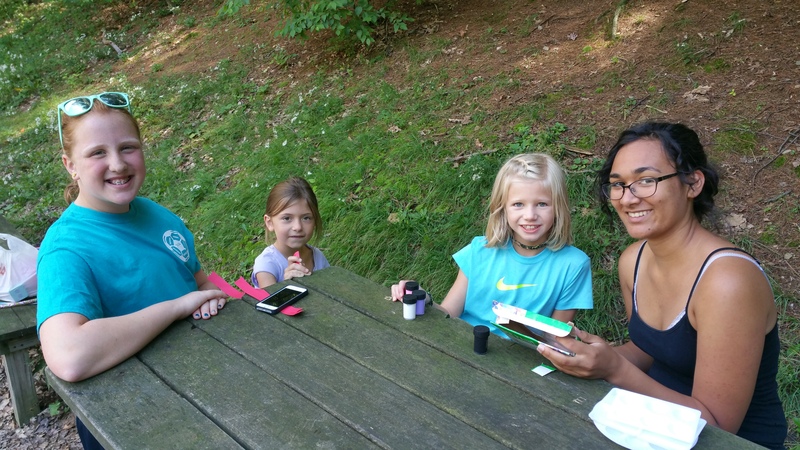 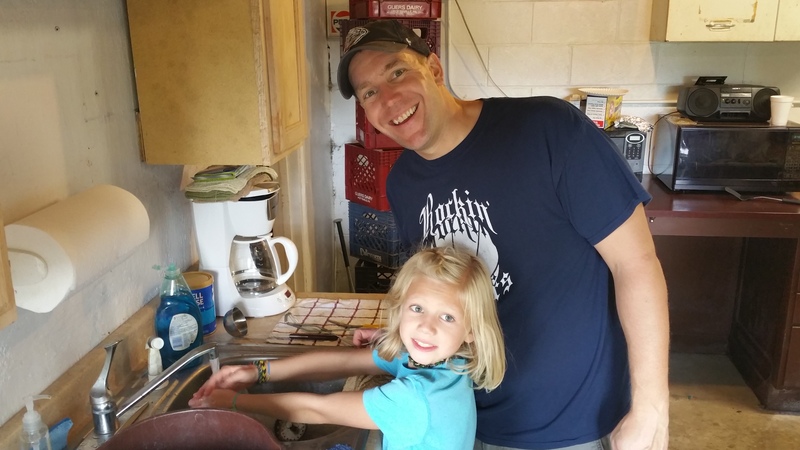 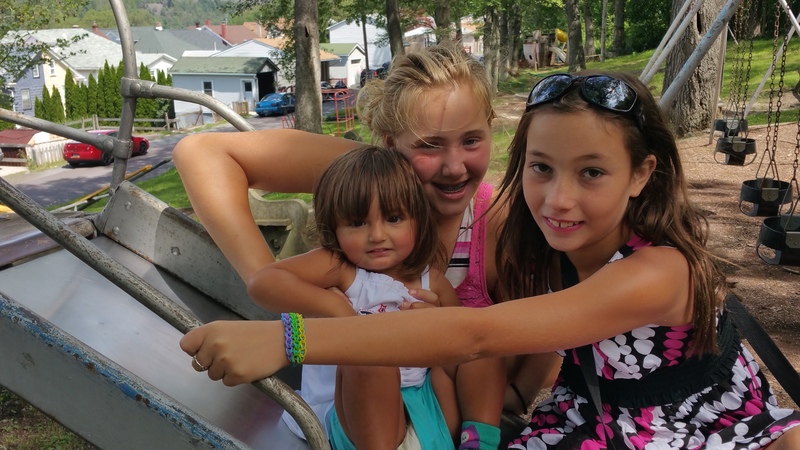 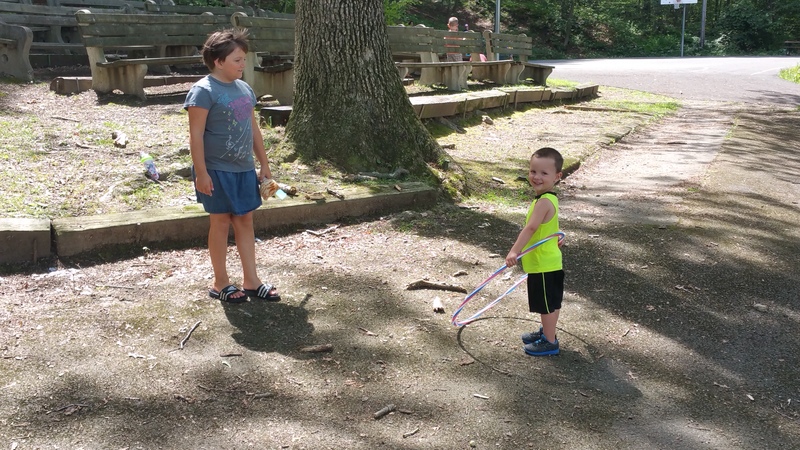 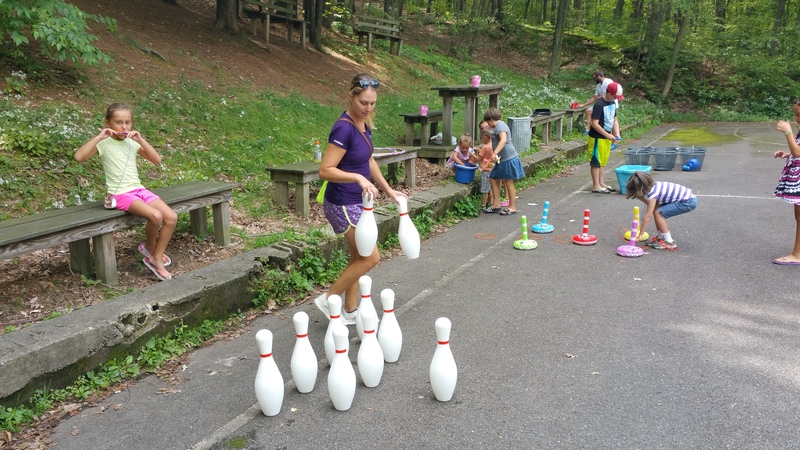 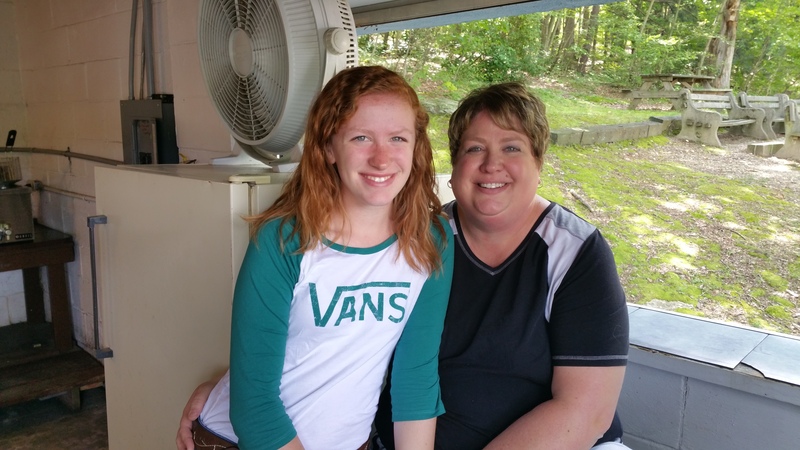 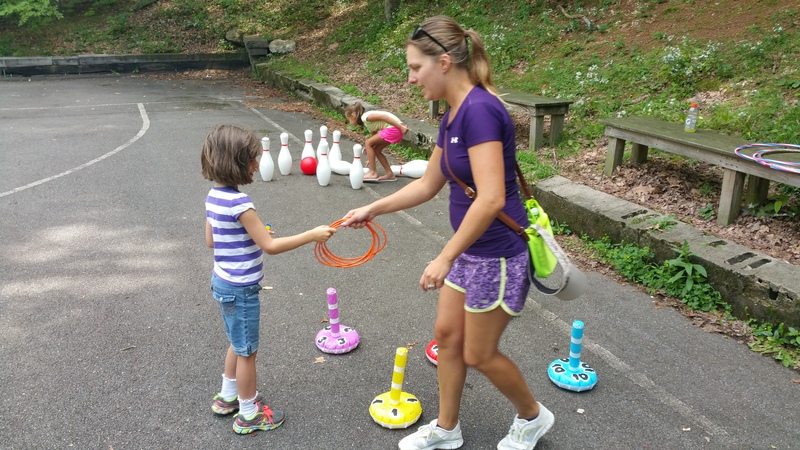 Volunteers with the East End Park in Tamaqua held their annual Party In The Park recently. 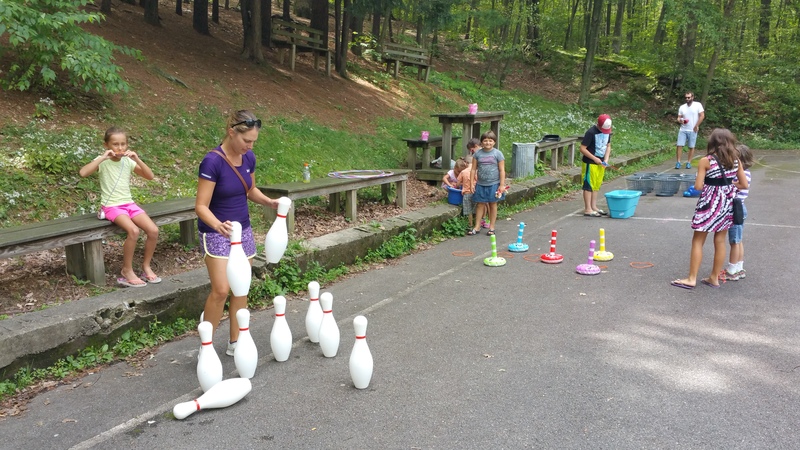 Event consisted of games, activities, food and music. 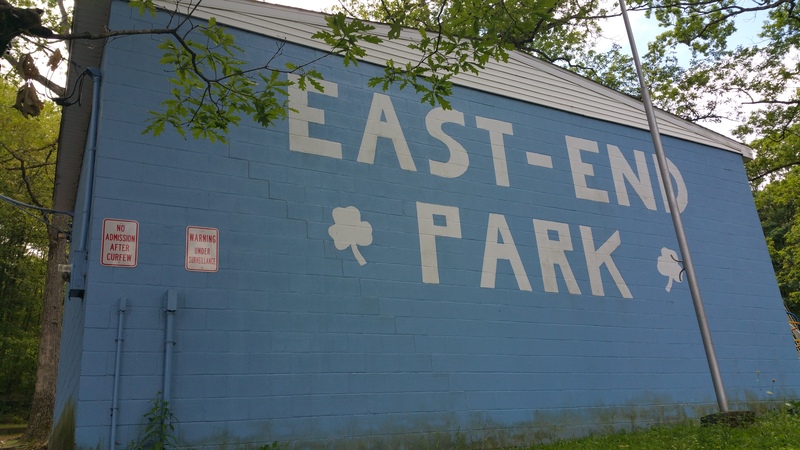 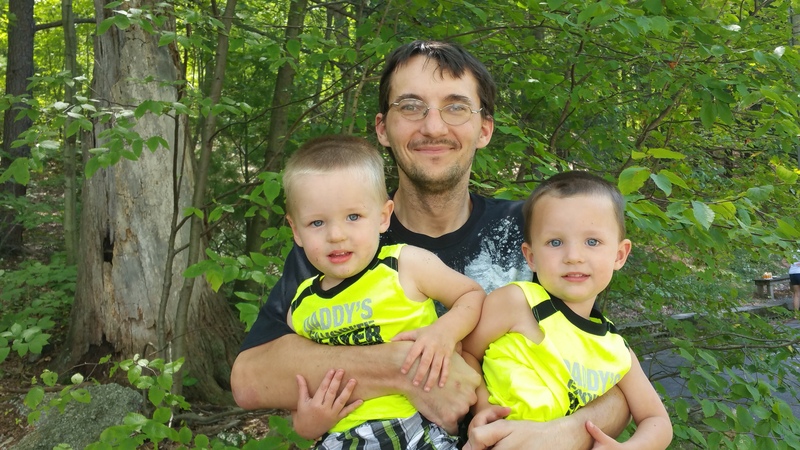 Click HERE to view the park on Facebook.